Check out the other Ottawa Wedding Award winners! The whole team at East Coast Limos is preparing for another award winning wedding season! Let us help make your special day a relaxing and stress free one! We understand how important this day is and we strive to make each wedding service we provide extra special. Our front staff and our chauffeurs are professional and friendly; they are dedicated to delivering exceptional service from start to finish. 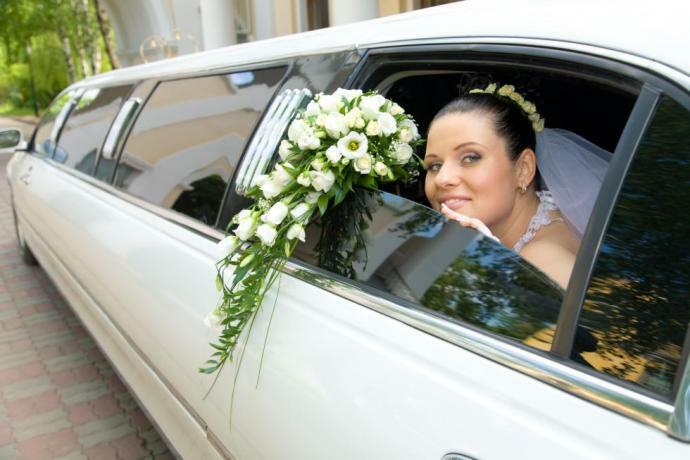 Our limousines are luxurious, beautiful and clean. Enjoy red carpet service and a complimentary bottle of champange to celebrate! 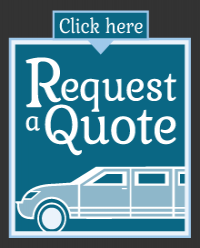 No detail is overlooked with East Coast Limos!